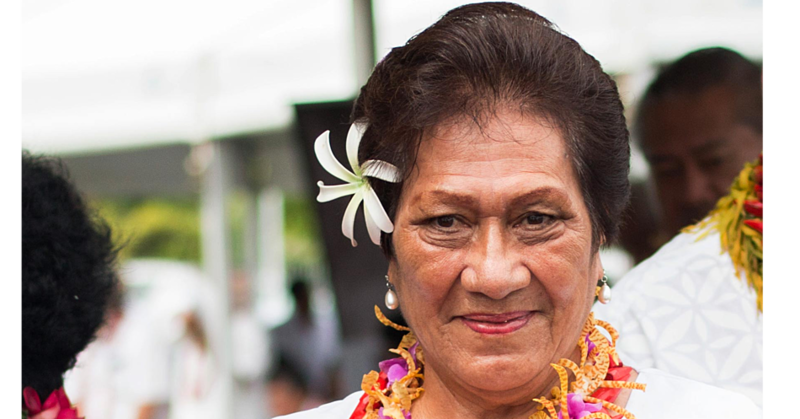 Eighty year-old Tumama Leugamata Fuafuaina Auvaa is from the village of Patamea, Ti’avea, Sekema Fou and Papauta. 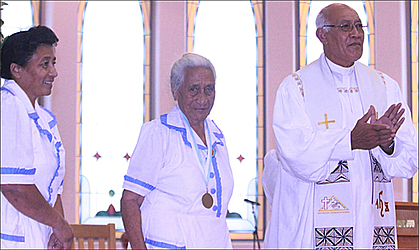 Mrs. Auva’a was one of more than 10 elderly mothers honored by the ‘Au-uso Fealofani and the Methodist Church on their 80th birthday while still serving the church. 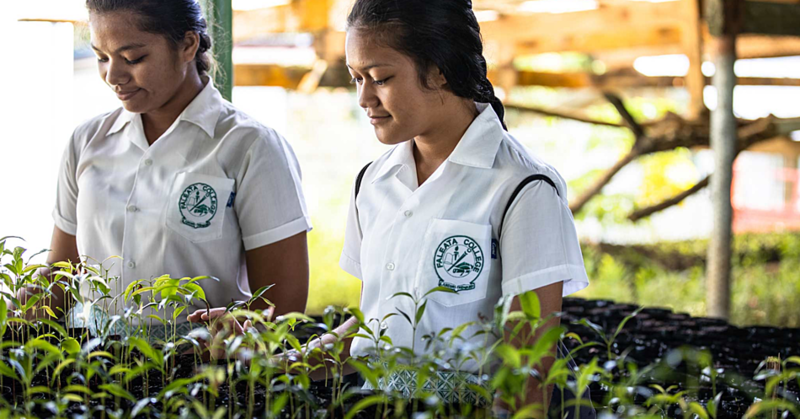 “To the Methodist Church in Samoa, ‘Au-uso Fealofani and everyone – La ‘outou pule lea! Fa’afetai!” Mrs. Auva’a said. “I am thankful, grateful, excited and honoured to be part of the church and have the opportunity to serve God with love. There’s always a prayer in her heart every day. “I ask Him to provide protection and a sense of peace, wisdom, and calmness to leaders of Samoa, churches especially in families. “And to provide protection to all the ‘Au-uso Fealofani’ who are working tirelessly everyday for the well being of the church. ‘Give and you will receive’ – is one of her mottos. 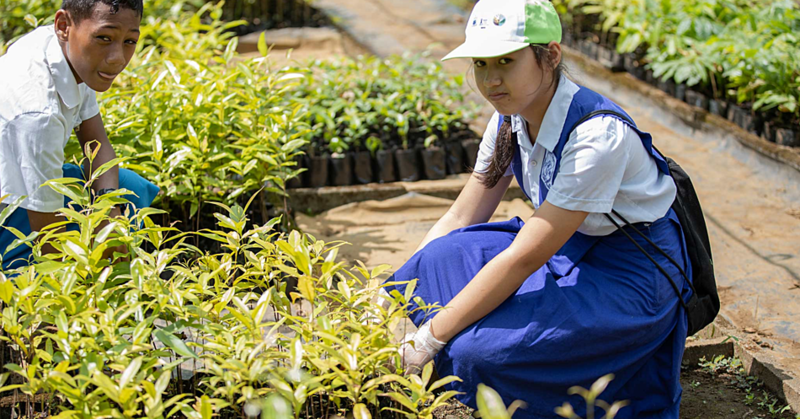 “Love for the church means a heart that desires to give and to work hard,” she said. Tumama believes that Sunday is not a day to take a break from family. “It’s a day and a chance to serve our true family, to see our children going to church, to tell them not to just listen to the Word but to listen-and-walk. “The Bible says about the church being our family, even more than our flesh and blood families.